The name FOX 40 hes become synonimous with innovating and producing the best quality, most trusted pealess whistles in the world. And for good reason. 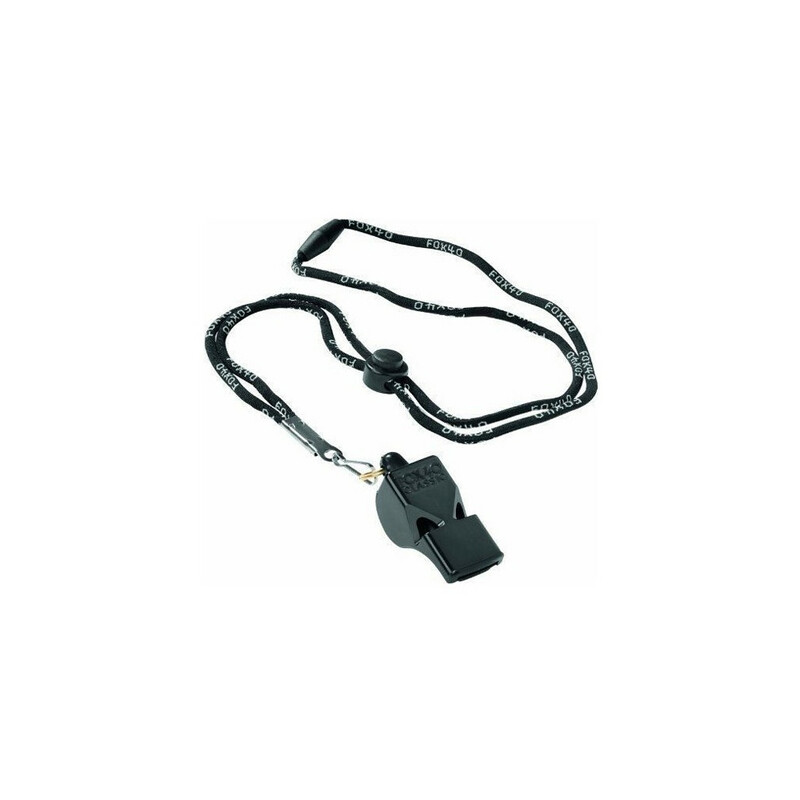 FOX 40 whistles come from real people, real referees, real heritage, and real passion. That can't be duplicated. And for today's officials, it's about usiong the real thing. You expect the best out of your performance and you expect the best from your whistle too.